Most people know Angry Birds. Fewer know Rovio Entertainment Ltd, the company behind Angry Birds. Rovio was founded and run by the cousins Mikael and Niklas Hed in Finland, where the head office still is, and Angry Birds were designed by Jaakko Iisalo in 2009, when the company had funding for just one single game. A few facts: The Angry Birds game is the most downloaded game of all time, and it is the biggest success in the mobile gaming industry ever. 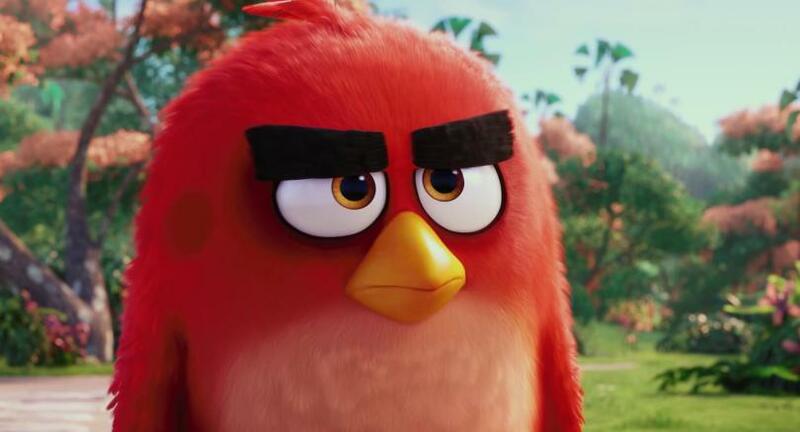 It has been branded into animation, licensing, and on the 20th of May the Angry Birds Movie is released. Besides, Rovio Entertainment has just announced a partnership with Alibaba Group in China. Play as a global business. Mikael and Niklas Hed realized from an early stage that the smartphone would become the future mass medium. They produced a new type of blockbuster with universal appeal and built a large international entertainment business surrounding the product. The Angry Birds brand has been renewed by diversification since the big launch in 2009. The followers and users have been introduced to a sequence of immediately recognizable titles like Angry Birds Star Wars, Angry Birds Space, Angry Birds Transformers, and the spin-offs Bad Piggies and Angry Birds Stella along with numerous other products. It is quite evident by now, that the Angry Birds’ design has strong crossover appeal on platforms, cultures and to segments otherwise rather different. It will be interesting to see, if users are just as enthusiastic about the upcoming film. Reviews seem to be quite a thing of the past in the Angry Birds’ community. The global phenomenon is doing just fine on its own without the usual endorsers and gatekeepers. Viral at heart.